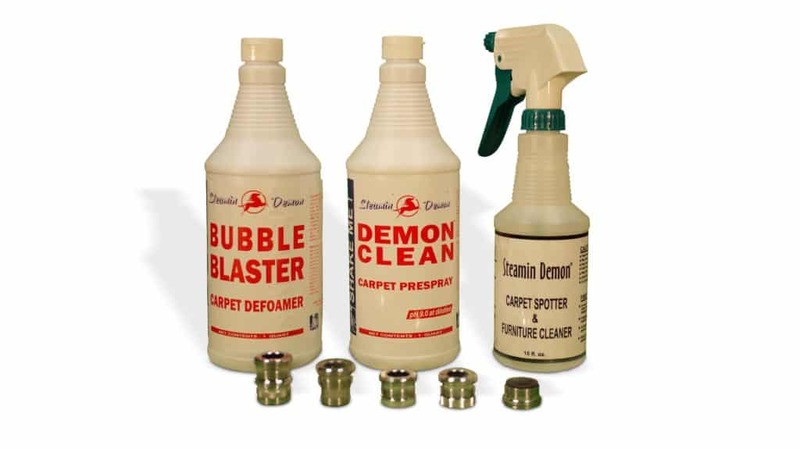 Ready to buy your carpet cleaner? Check out our machine and parts below. Don't see what you want? Just send us a quick message! 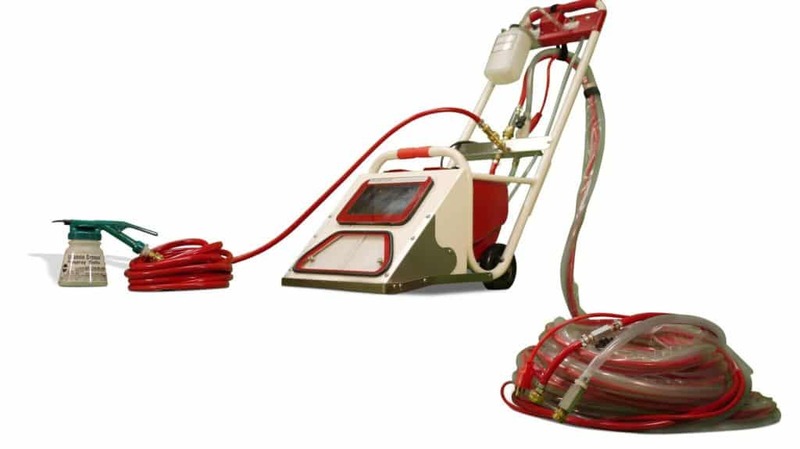 The Steamin Demon Classic Vacuum motor is a Vortex, boasts 13.4 amp max, 124" H2O, and 114 CFM. 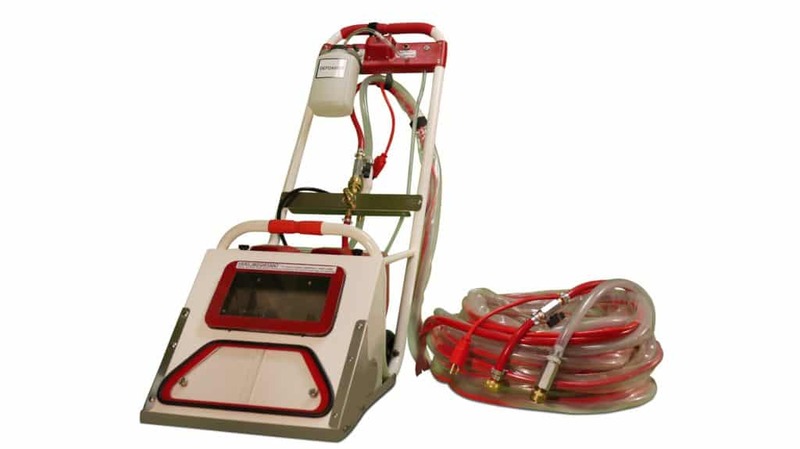 Kit for cleaning stairs or furniture. 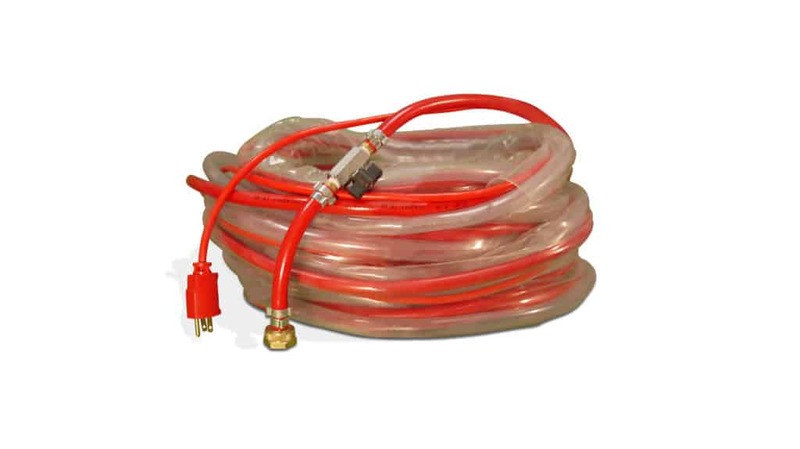 The 50 foot drain hose for this machine includes a power cord that reaches up to 33 feet. 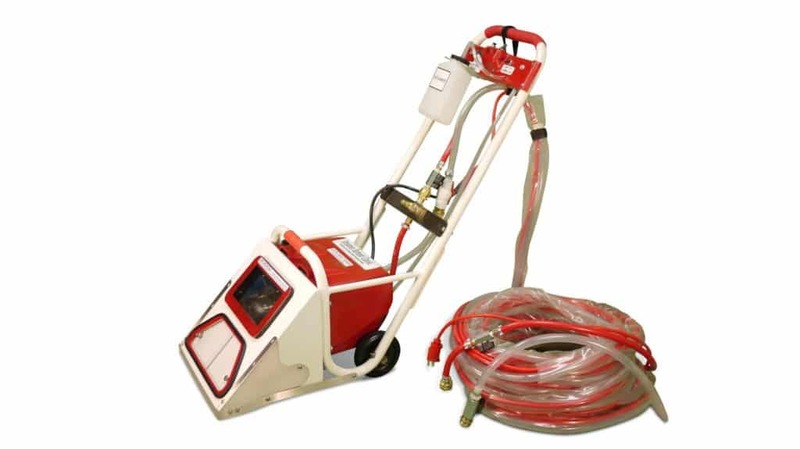 Assembly used to clean hard-to-reach areas like stairs, furniture, and tight corners. 12 Quarts/case. 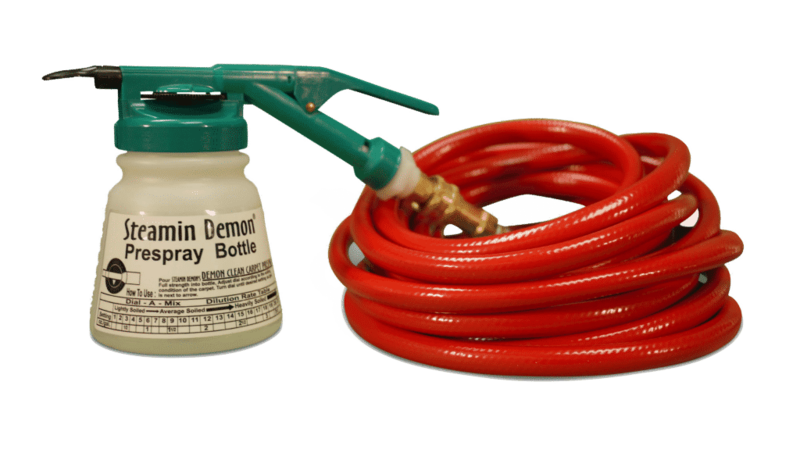 Our pre-spray system is paired with a 33 foot pressure hose that includes Dial-A-Mix sprayer. 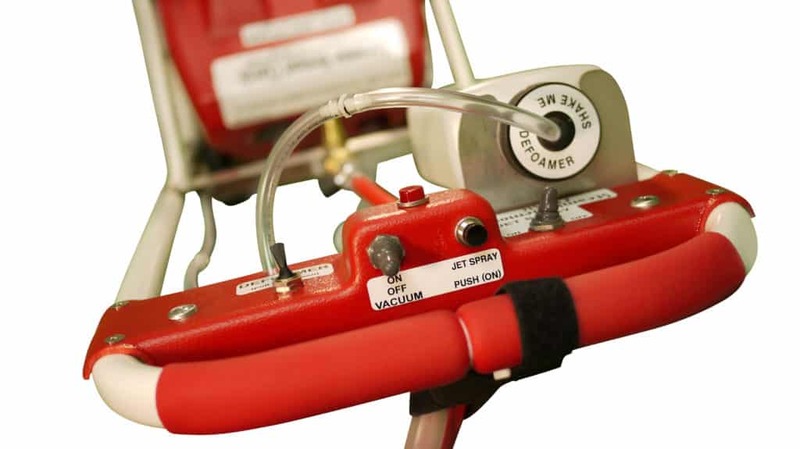 The hose easily attaches to to the machine. Bags are sold individually and can be easily removed and replaced. Purchase the stair or furniture hand tool separately. The stainless steel filter is a reusable filter that combats wear and tear.